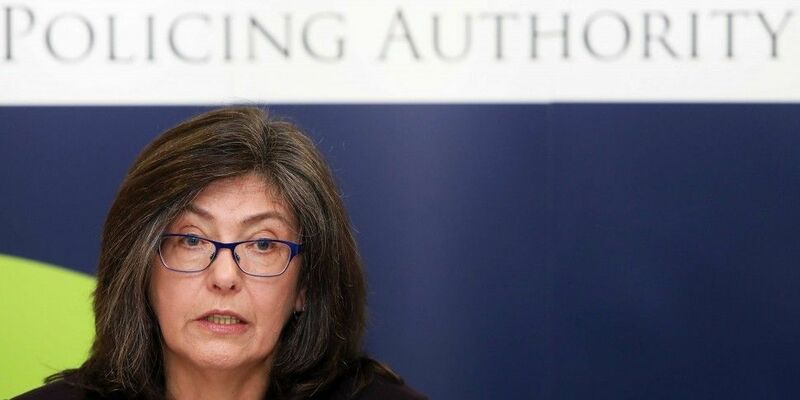 The Policing Authority says they have concerns about the quality of the investigation into two deaths which formed part of a homicide review. An internal Garda report had identified concerns on how 41 deaths between 2013 and 2015 had been classified. Half of the cases have now been reviewed, with 12 deaths reclassified. Chairperson Josephine Feehily says the issue of Garda 'data quality' took up a significant amount of her organisation's time in 2018. She noted that it's about 'more than just counting' - saying that if a crime isn't properly classified, then a concern emerges that it won't receive a thorough investigation. Speaking on the Pat Kenny Show, Mrs Feehily explained: "With homicides, for example, a sudden death requires a different treatment to a murder in terms of securing the scene, and the kind of quality of investigation that happens. "One of the things that has taken a huge amount of the authority's time in 2018 was month in, month out persistently following up on the review of homicides. She added: "12 cases had to be reclassified. The guards are now reviewing 41 cases - they've got halfway through them, and we have concerns about the quality of the investigation in two out of around 20." In its annual review released today, the Policing Authority says it achieved the majority of its priorities. The authority says it approved 126 Garda staff positions last year and appointed 46 people to senior Garda and Garda member posts. It also says it worked with the Garda Commissioner to ensure the force is "placing ethics at the centre of organisation’s policies and policing practices".